Atula will be going into 9th Grade next year. Atula's parents are so poor that they cannot feed and clothe her, so they left her in the care of Pastor George and his wife Jyothi. Without New Hope, she would likely be begging on the streets. 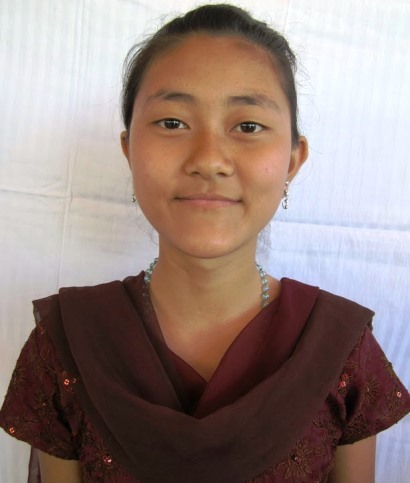 Atula is waiting to meet her sponsor!